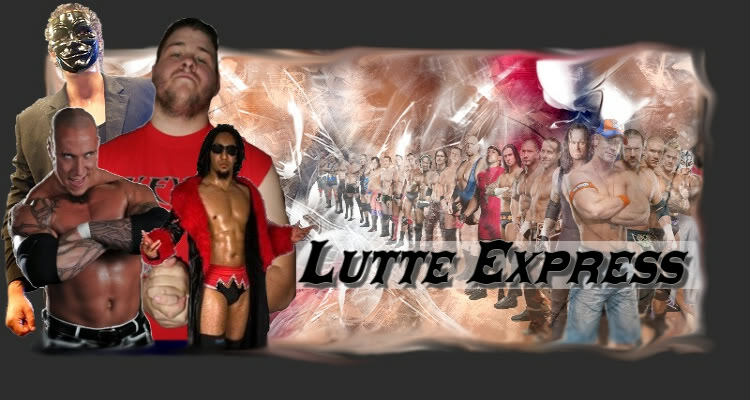 Bytown Championship Wrestling 17 Septembre 2017! Ça promet ce show la! 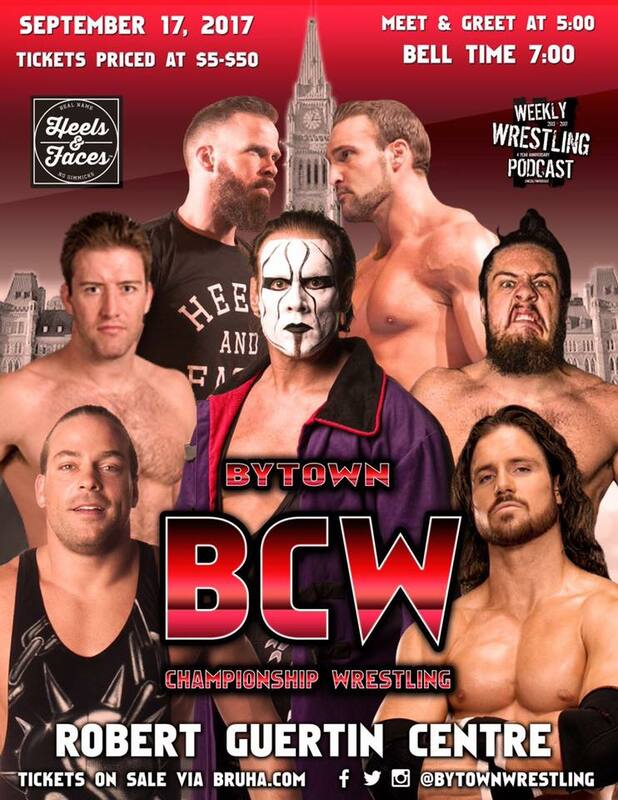 Sujet: Re: Bytown Championship Wrestling 17 Septembre 2017!